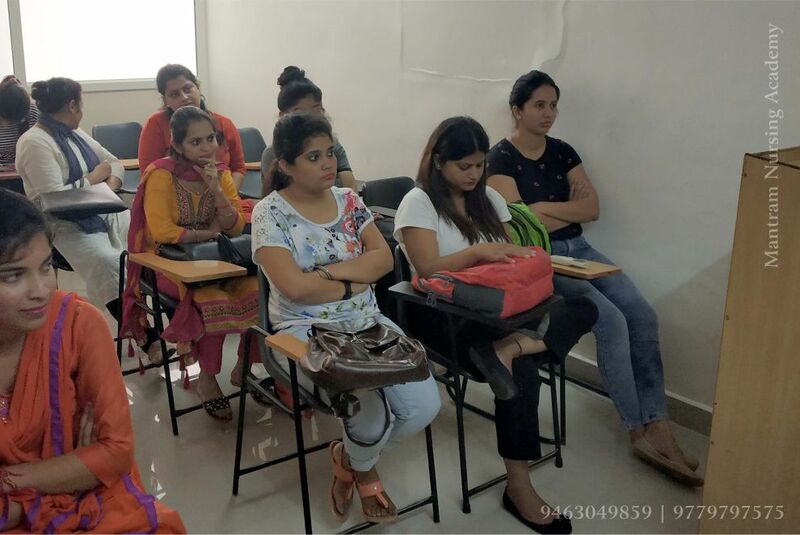 Mantram Nursing Academy, which has emerged as the one and only choice for the teeming millions of career freaks from the City Beautiful Chandigarh and its neighboring states of Punjab, Haryana, Himachal Pradesh and others. The ace academy has been offering high-end Coaching for MNS Entrance Exam and giving wings to your long-cherished dreams. When it comes to offer the best coaching for MNS entrance exam in Chandigarh, Mantram Nursing Academy has delivered what it had promised to those who reposed abiding faith in its credentials and the incredible results it has garnered at all levels through sheer hard work and unique teaching methodology. When you look up for a tested and tried coaching institute, your hunt ends with Mantram Nursing Academy, a perfect coaching institute for MNS Nursing entrance exam – 2019/2020, which is ahead of its potential peers in many ways than one. Its USP is the sincere effort and excellence to rustle out incredibly satisfactory results on the ground. The MNS nursing entrance exam is conducted by the Army. This is a 4-year nursing course, which is available for female candidates only. Mantram Nursing Academy has been providing a high-end coaching for entrance to MNS Nursing Exam. Coaching classes for MNS nursing entrance exam are conducted under the able guidance of highly competent professional from the respective fields with ample experience to credit. Are you preparing for the Military MNS Entrance Exam – 2019/2020? Get, set and go with Mantram Nursing Academy and live your long-cherished dreams. The modules and unique methodology structured for the benefit of the students by the great minds offer an extra edge to them and enhance their confidence level. Mantram Nursing Academy, an institute to reckon with when it comes to deliver the best, has structured special modules and methods and, of course, easy-to-understand tips to train the students to crack the exam in their first attempt. Objective type written test of 90 minutes. Tentatively the exam is conducted in the month of February and as per the merit on the basis of written test the candidates will be called for interview in the month of May. Final selection will be based on combined merit of written test and interview, subject to know medical fitness. For more information in regard to BSc Nursing Entrance Exam under Military Nursing Services – MNS kindly visit the official website www. www.joinindianarmy.nic.in.